The early city states were gathering sites for many tribes and peoples who interacted and traded with each other, so city life was quite multicultural from the beginning. 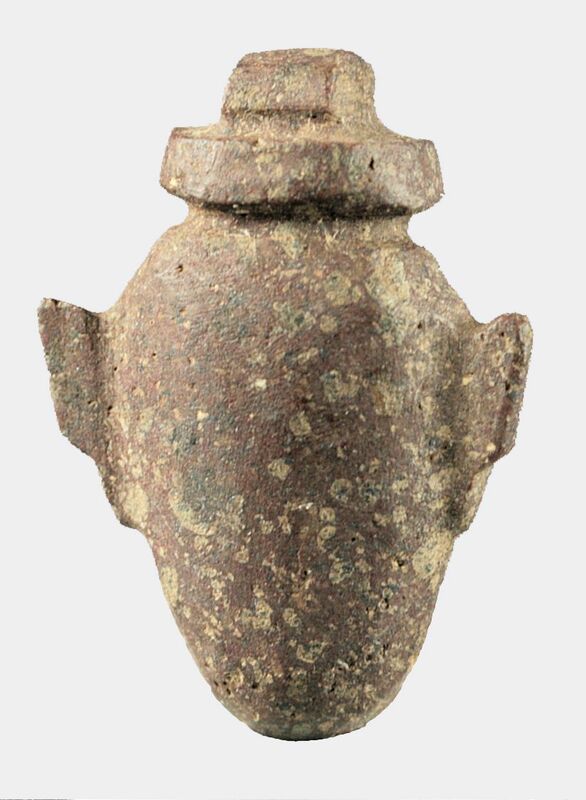 While relations between different ethnic and cultural groups has been problematic, it was in the interests of the earliest cities to serve as a meeting site for many groups and cultures to foster trade and development. 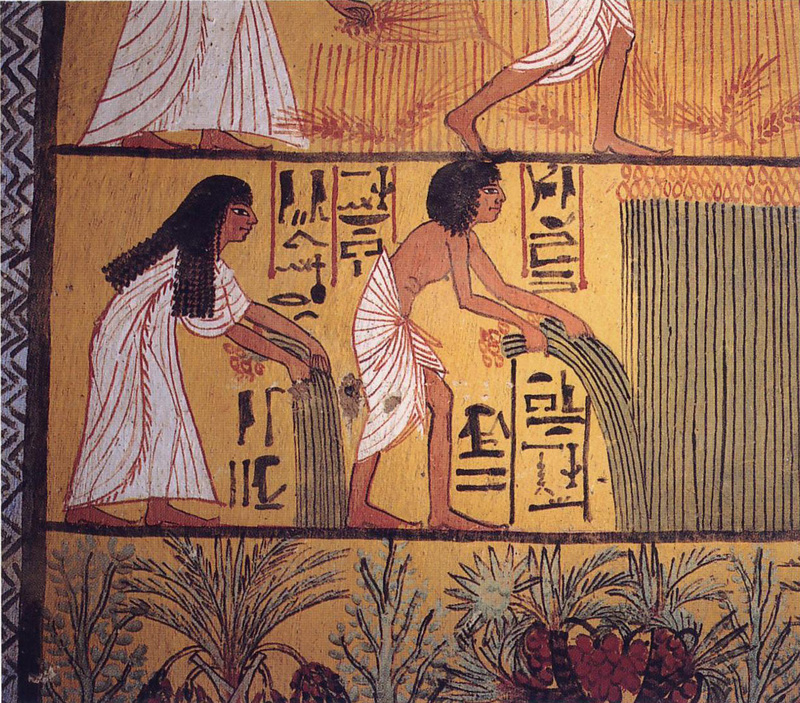 This contributed to the expansion of systems of thought transmitted through teaching and texts. While the shaman of a tribe could know the great deal of a tribe’s oral tradition, in the early city states knowledge grew to the point that specialists were required. Often, centers of knowledge were temples and the texts and study maintained by priestesses and priests ordained in the traditions. 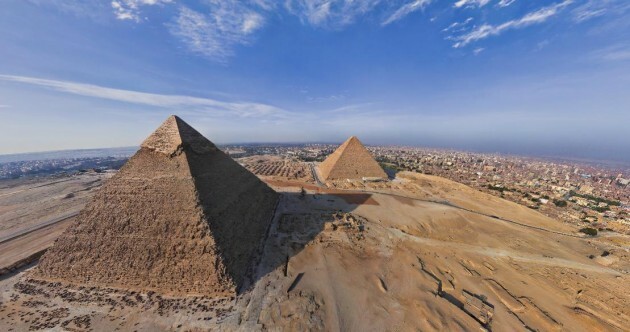 Cosmology, the word we use for the study of the universe and everything in it, was philosophy, religion, physics, medicine and psychology together in ancient times, even as it specialized. 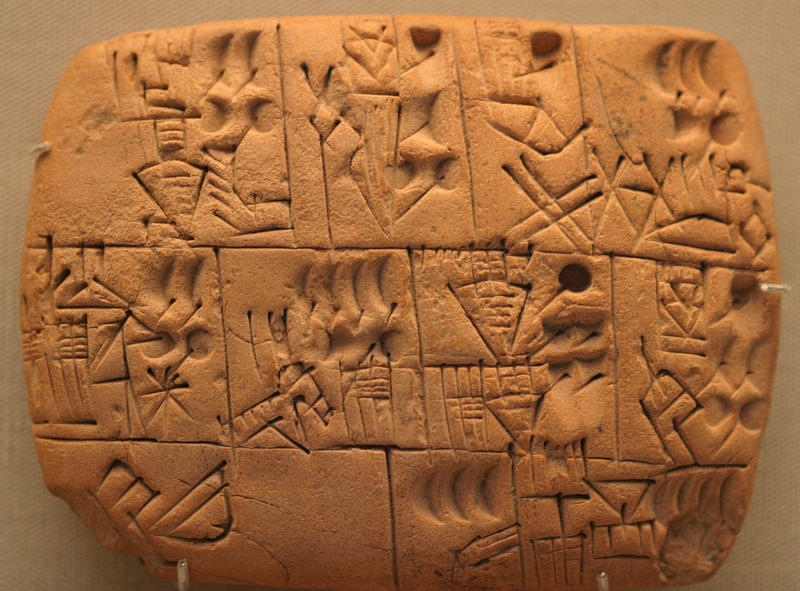 In the earliest of Sumerian texts used by student scribes, we can see divisions between the historical epic poems, the recorded history and mythology as literature, and the lists of minerals, plants and examples of math problems, a division similar to that between the humanities and sciences that remains today. We sit at the result of this process that has continued for thousands of years. The cosmology of the ancient world, including the astronomy and astrology of the Sumerians, Egyptians, Babylonians and Persians spread along trade lines across the interconnected ancient world, forming a background for the thought of not only ancient Greece and Rome but also of India and China. By observing the stars and recording regular patterns of the skies and earth, it was thought that the cosmos worked according to regular principles and that knowing these principles and patterns gave power and control. 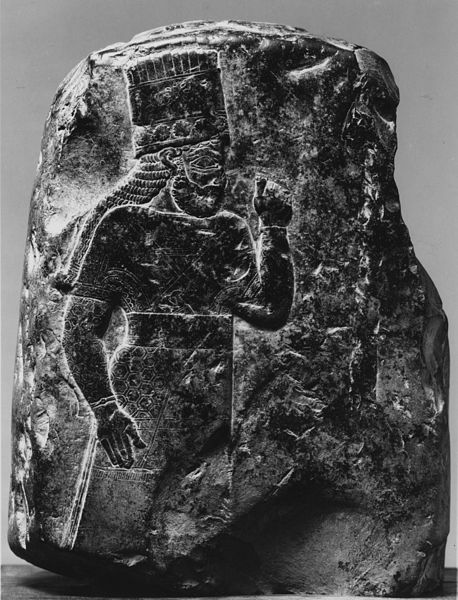 Aristotle speaks of the Babylonians, who devoted much time and energy to the study of the stars, as the major source of this cosmological science. The sun was identified with either a central father god or son of the father god, planets were identified with major gods, and stars with minor gods and spirits. We still use the major Roman gods to name the planets today. In addition, we still use the 24 hours in a day, 60 minutes to an hour and 360 degrees in a circle from the base 6 Babylonian numerical system used along with Babylonian sundials. Much mythology of the ancient world, including the earliest traditions of the Greeks and Israelites, are allegorical metaphors for the processes of the cosmos. As the city states of ancient Greece rose and became more powerful centers of culture and trade, earlier Greek polytheistic mythology was brought into line with the increasingly monotheistic cosmologies of the Tigris-Euphrates and Nile valleys. This paved the way for Greek and Roman Christianity, which then became the dominant culture of Europe. The golden age of Greek philosophy, which we study in this class, is central to this transformation. Most Greek philosophers were moving away from the earlier traditions of Homer and Hesiod while remaining polytheistic, and then Plato and Aristotle, who were also polytheists of an increasingly abstract solar monotheistic bent, became central philosophers of Christianity and thus the European tradition. In ancient world cosmology, the cosmos was seen as a stack of elements from lightest above to heaviest downward, an order still carried today in the periodic table. If one looks out into nature, one sees water, on top of which is earth, on top of which is air, on top of which float fiery lights such as the sun, moon and stars. Just as the lights move in circles above, so too do the complex situations of plants, animals and people move in cycles below, often corresponding to the seasons which correspond to the positions of the lights above. 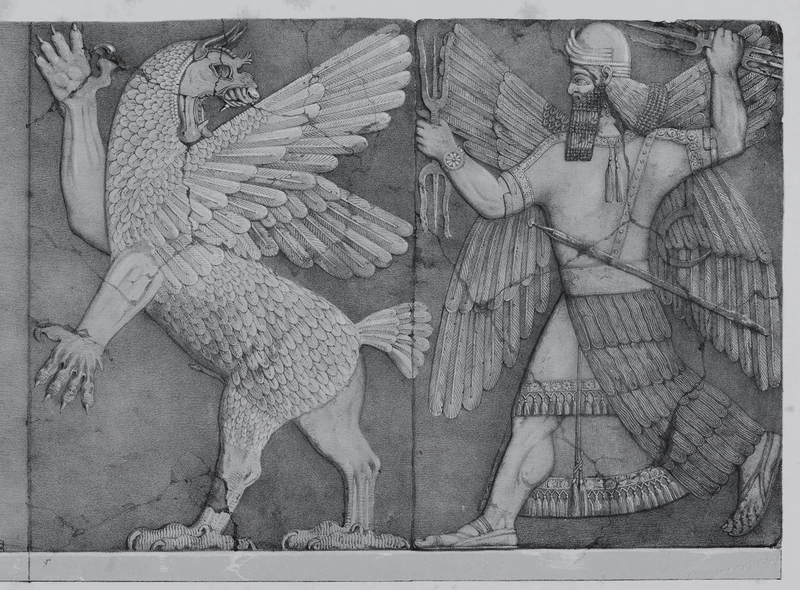 The Babylonians and Assyrians of the Tigris-Euphrates valley believed that the sky god Anu, earth god Enlil and water god Ea were a primary trinity of deities presiding over the order of the cosmos. When the elements of the cosmos are in order, harmony prevails. When they fall out of order, chaos prevails. In addition, the cosmos was understood to be shaped like a great person, and the elements/levels of the cosmos corresponded to the levels/faculties of a human individual. 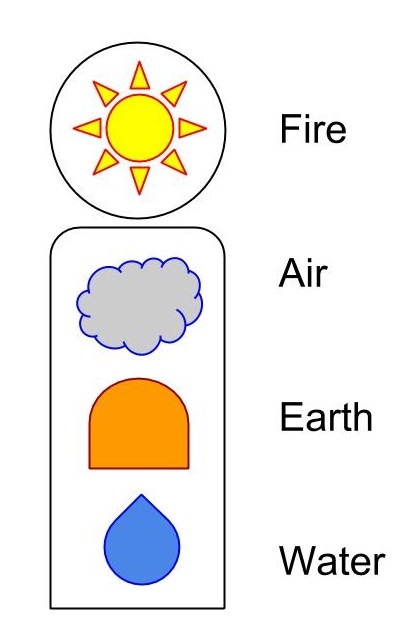 Fire was identified with mind and sight, air with speech/breath/emotion, earth with stomach/desire, and water with lower regions and functions associated with desires and chaos. In Plato’s Republic, possibly the most famous work of ancient Greek philosophy, we are told that the levels of a human individual (desire, emotion and mind) correspond to the levels of society (workers, guardians and philosophers) and the levels of the cosmos (earth, air and fire). Plato argues that just as the mind rules over emotion which rules over desire in the best individual, philosophers rule over guardians who rule over workers in the best society. Both Plato and Aristotle argue against other Greek thinkers who do not believe in the divinity of the stars and elements, accusing them of atheism. 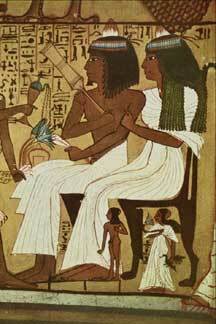 Both of them viewed the cosmos as an intelligent, purposeful organism composed of other intelligences. This placed them between the early Greek polytheists and later Greek monotheists, as previously mentioned. It is interesting to consider that the ancient Greeks considered ideas and theories to be god-like visions or views (hence the ‘theo’ in ‘theory’). To have a theory or view of fire was to share fires own view of itself, to rise into a higher view of fires just as an individual rises into a higher view of reality by climbing a mountain or rising into a higher level of authority and ability in an institution. The ideas and views that human beings have were understood to be alive and independent and waiting to share themselves. The cosmos is ordered because the cosmos is itself reasonable. 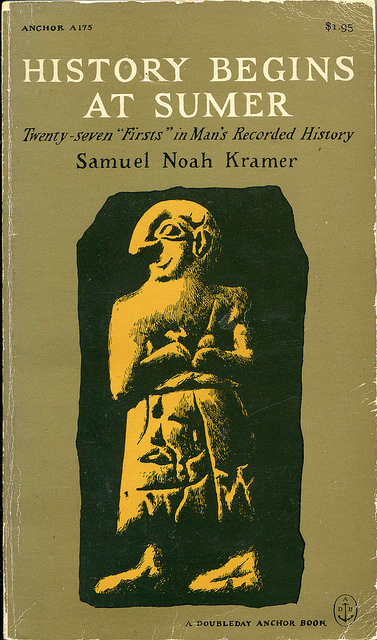 An excellent book for appreciating the earliest city state civilizations is History Begins at Sumer by Kramer. 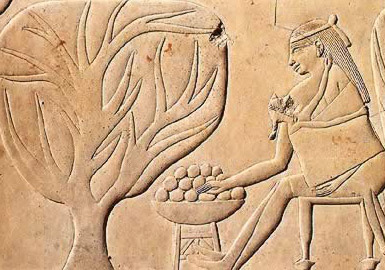 Sumer was not necessarily the first walled city that ruled the land surrounding it as an empire, but because writing was first developed there it is the first civilization on the written record. 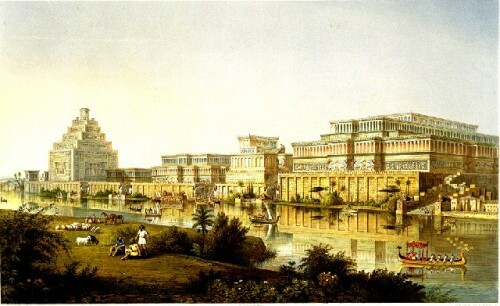 Sumer was a city state at the mouth of the Tigris-Euphrates which was then taken over and incorporated into Babylon, which then was taken over by Assyria, which was then taken over by Persia. 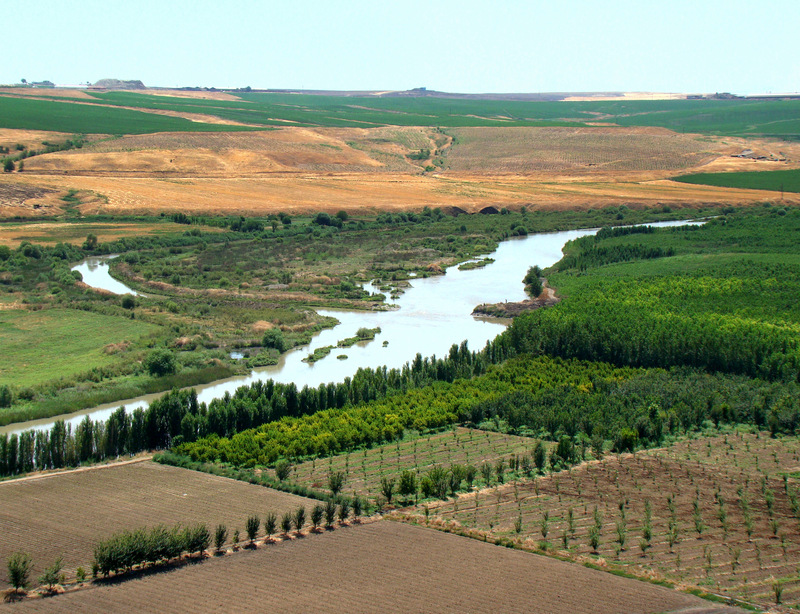 At each stage, a city upriver on the Tigris and Euphrates rivers took over a city downriver that had become prosperous through trade with various peoples across the land and sea. 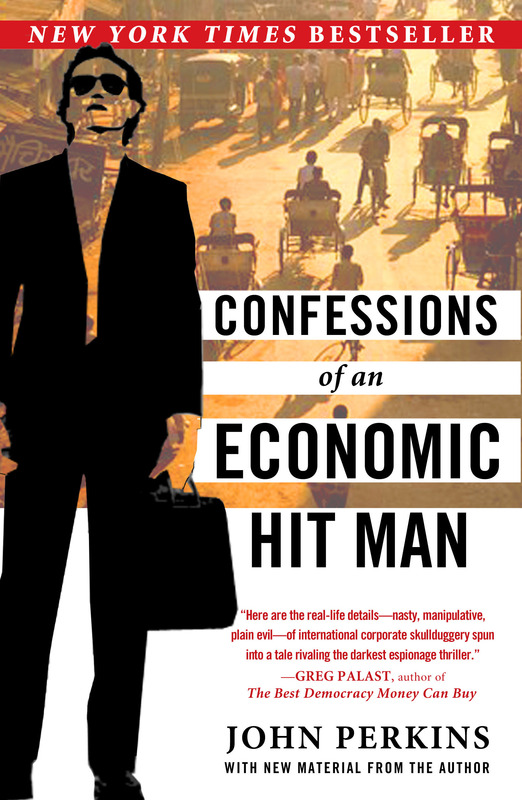 It appears that powerful empires are conquered by neighbors who are far less powerful and developed. We will consider this again when we get to Hegel’s Master/Slave Dialectic in the second half of the course. 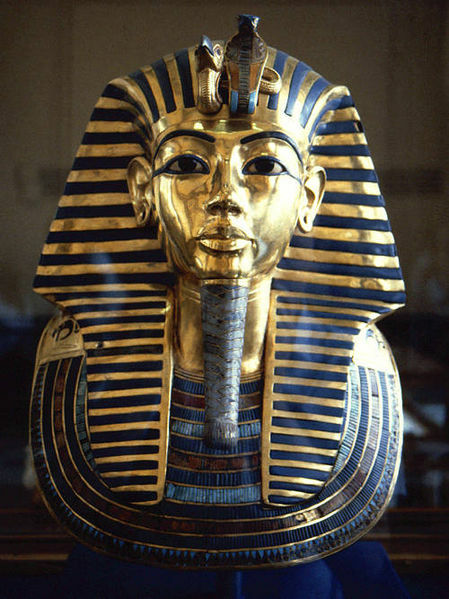 As the Egyptians noted thousands of years ago, those who have power fall, and the powerless become the powerful, only to have this cycle repeat itself again and again. This is certainly what happened in Western Europe, as the Celtic/Germanic tribes came to power after being conquered by the Romans. 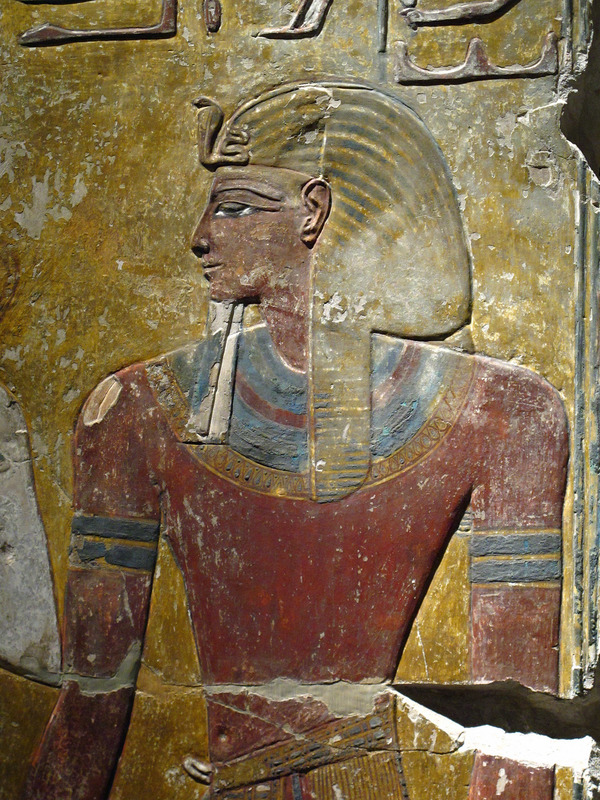 Ptah-hotep is being somewhat sexist from a modern standpoint, but shows us that women had the power to speak in court and ruled the home as they often do in Islamic traditional culture and our own today in spite of the sexism. Ptah-hotep is giving this advice to his son. Plato, a big fan of Egyptian education and hierarchy, says in his Republic (as Socrates) that his ideal state, which is designed for producing intellectual philosophers and placing them on top of society, is the same as the Egyptians. 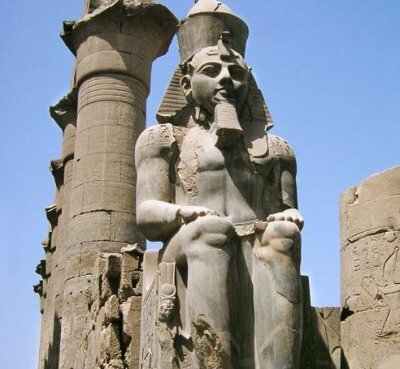 Thus, Plato believed that Egypt was the most rational and beneficial society, that the Egyptian priests were comparable to Greek philosophers in their pursuit of knowledge and wisdom, and that Athens should copy Egypt. Critics of Plato and his Republic at the time mocked Plato for ripping off Egypt. In his Phaedrus, Plato (again, as Socrates) says that Thoth, the Egyptian god of knowledge, invented math, language and science. 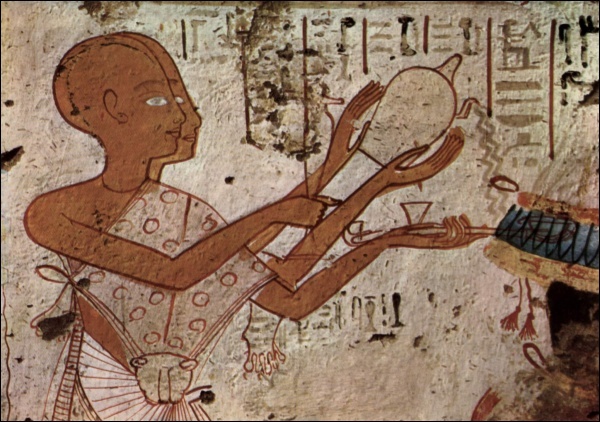 Aristotle, like his teacher Plato, believed that Egypt was the most ancient of societies, was the birthplace of math and science, and that this was because the Egyptians had set the priests as a caste above everyone allowing them the leisure to study and discover. While Aristotle was critical of parts of Plato’s theoretical republic, on this, the central defining and ruling structure of society, they are in complete agreement, as we will see when studying Plato’s Republic and Aristotle’s politics. 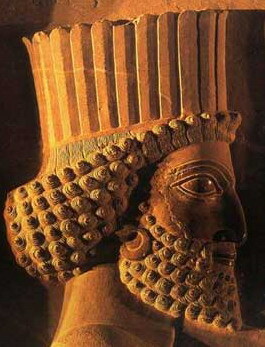 Persia conquered Egypt in 525 BCE. Before that, in the centuries just before the flourishing of ancient Greece and the compiling of the Old Testament, Egypt and Persia were fighting over alliances with and conquests of Greece and Israel. The Persian Empire stretched from Greece to India, encompassing the crossroads of most of the world’s culture and trade. 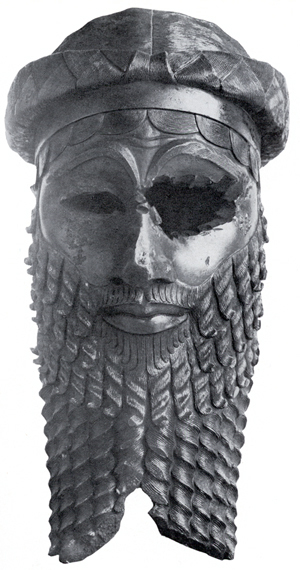 Persian culture had a massive effect on everyday Greek life. 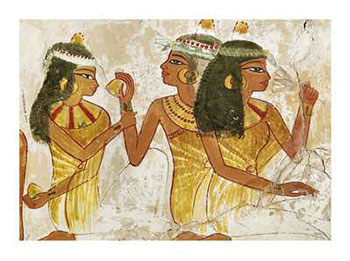 Persian dress and adornments were copied, as well as styles of plates and cups. Greek warriors would even curl their hair like the Assyrians and Persians before battle to inspire awe. Athenian nobles often had ties to Persia that including intermarriage and business ventures. Phoenicia, a civilization in what is today Lebanon that was a powerful trade center before the rise of Persia, became a vital part of the Persian empire after their conquest. 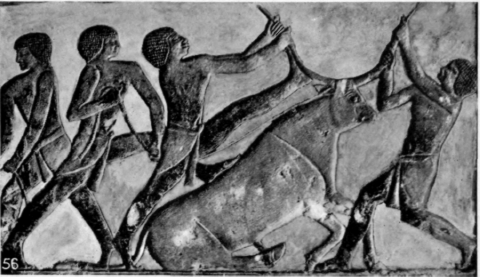 The Phoenician navy was the most feared part of the Persian military. 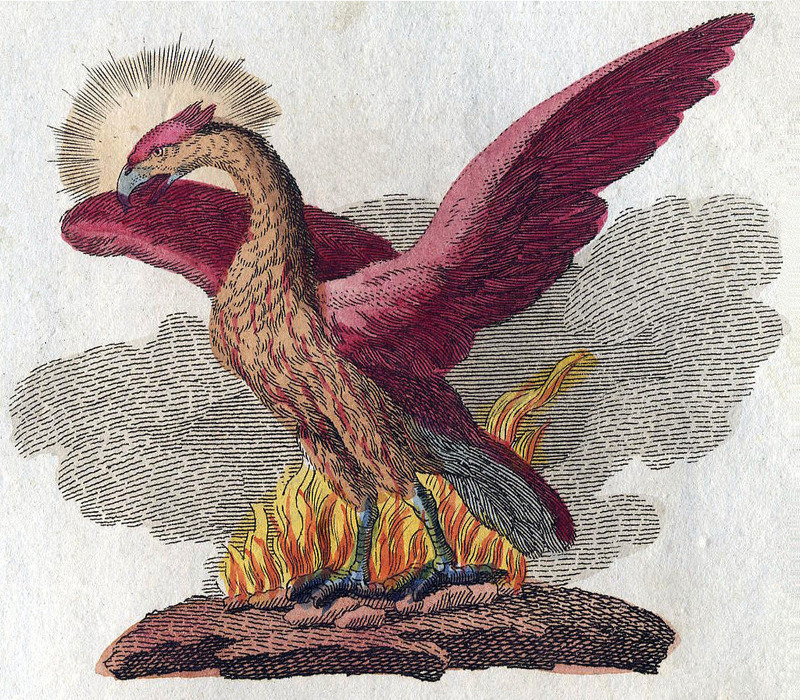 We not only get the legend of the Phoenix, the bird that is reborn by fire, from Phoenicia, but also the Phoenician alphabet, the ancestor of the Greek alphabet and the Roman-European alphabet we use here today. The finest togas worn in Athens were made of Asian silks, brought over the silk road to Phoenicia, where it was there patterned and died. Far from wearing white bed-sheets, Athenian nobles would show off by wearing the finest Phoenician cloth in the latest styles. 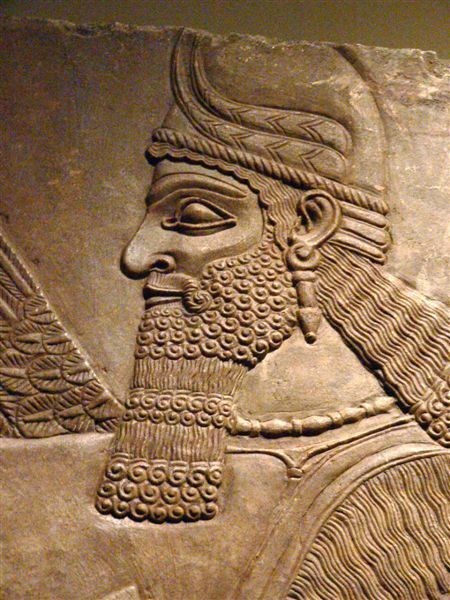 Cyrus, the first Persian great emperor, was venerated by many Greeks as a model king who benefited his subjects and helped them to flourish unlike a greedy tyrant. 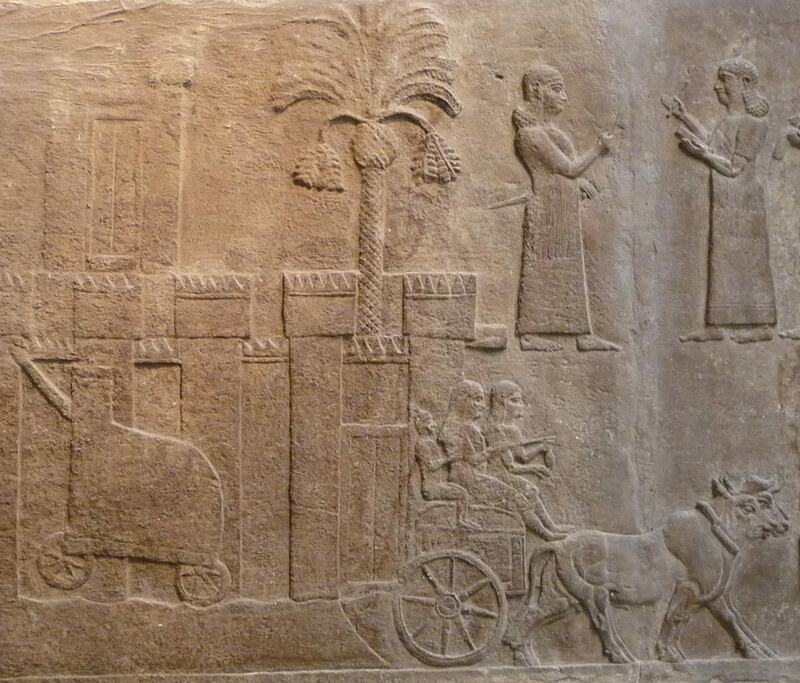 Cyrus is also presented as the first messiah in the Old Testament, the liberator of the Jews from Babylon. The New Testament, originally written in Greek, clearly presenting Jesus as the second, confirmed by the three Persian maji following the stars, and then later predicts an apocalyptic third messiah. This puts the Bible in line with Persian Zoroastrianism, the world’s first great solar monotheism, spread by Cyrus’ empire, which predicted three Saoshyants (Messiah in Hebrew), who would lead the forces of good to triumph over the forces of darkness. Regardless of one’s beliefs, the Jews and Christians presented themselves as in agreement with Zoroastrianism (for Christians, as its fulfillment) during periods of Persian influence. Christianity first spread in Syria and Greece, and from there to Rome, Egypt and elsewhere. Unlike Cyrus, the Greeks were not known as benevolent conquerors. In the brief period of Athenian empire, several states including Cyprus rebelled and appealed to Persia as they had been treated better by the Persian empire. Sadly, Europeans believed that the Egyptians and Persians were the great teachers of wisdom and philosophy to the Greeks for two thousand years after the golden age of Greek philosophy. In the Renaissance, the two greatest philosophers, Ficino and Pico della Mirandola, both Neo-Platonists, believed that there was one true philosophy which was passed from the Egyptian priests and Persian maji to the Greek philosophers and Indian sages, and then that this wisdom was incarnated on earth as Jesus. 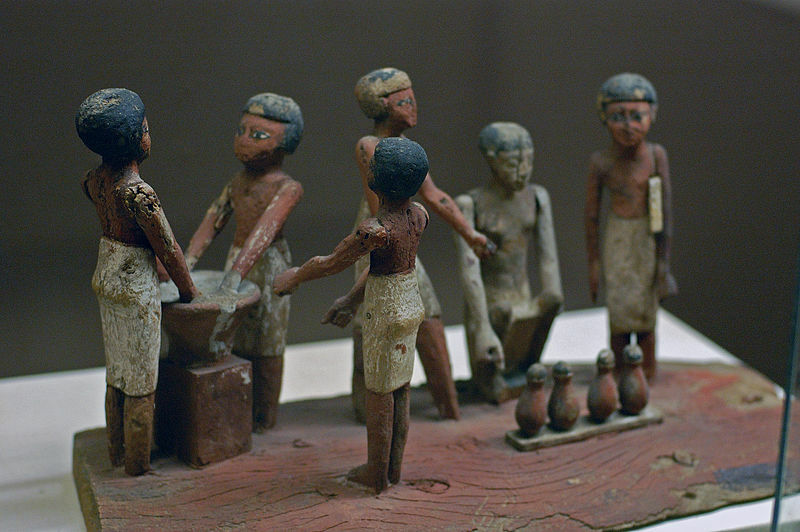 The Neo-Platonic academy of Florence, center of Renaissance art and philosophy, was modeled on Plato’s Republic under the assumption that this was a recreation of ancient Egyptian institutions. It was only when Europe rose in power and wealth in the late 1600s and spoke of itself as unique and like no other culture on earth in terms of reason and freedom that the ancient Greeks were similarly said to be unique in reason and freedom and separate from the rest of the ancient world. I have a list of sources at the end of my lecture Thinking Past Eurocentrism, under lectures.